When you’re rich, your mind is full of tension, you’re full of worries, suffering rotates around your mind, like a moon rotates around the earth. You’ve got car and you’re afraid you might get accident in a way, more than your ownlife, you’re worry about your car, whether the car is damage or not damaged totally or not. You’ve got good and expensive home, and you’re afraid of collapsing or flood or earthquake or if your home is in hilly area, you’re afraid of landslide. You’ve got tons of money in your pocket, your wallet or purse or bag, and your afraid again of a thief. But what the poor has got to lose for? What the poor has got to afraid of? What the poor has got to suffer of? They have got nothing to lose of anything, nor they’ve got car to get accident nor big and expensive house, that they get afraid of earth quake and all nor tons of money in their pockets, that they might afraid thief might take it away……. 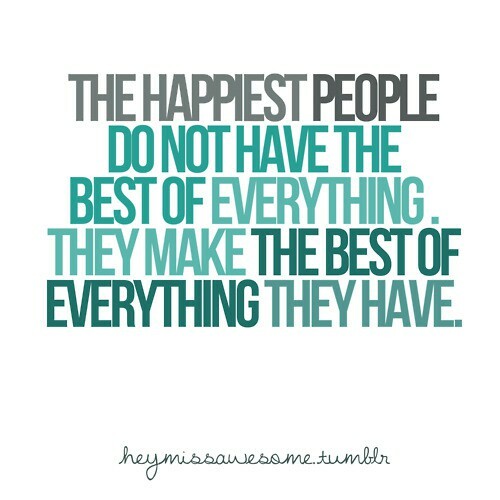 So, looking all this, can we find happiness being a rich person? Where is happiness? Can we get happiness by money? Is money everything for us? Note:Money is not everything but something. But I’ll not just stop by here…..
Go again investigating more and deeper… talk to yourself, How can we get real happiness? 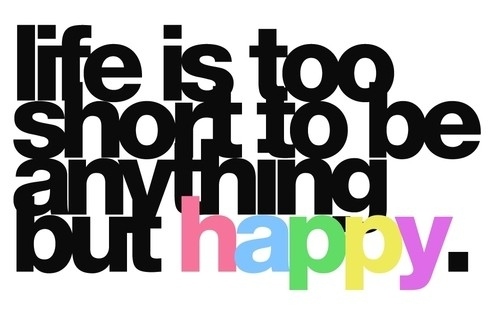 Can we really get it or not in this life?Are we really happy now or not? There are lots of suffering facing by poor people, We see them with our naked eyes, we see poor people suffering everywhere. Yes! Really! they are! And how about rich people, aren’t they suffering? If you ask me… My answer will be yes ofcourse, they are suffering too, the suffering might be in difference but both are facing suffering. You’re answer I don’t know….. many people have their own individual concept on it. And has got their own way of expressing their understanding on this topic. I said it because when you are poor you’ll suffer but not as much as rich people does, its very simple describing it how it is so….. like in one city, there live both poor and rich and suddenly tsunami occur in that city, who will lose more? Ofcourse rich people, therefore who will suffer more? Ofcourse rich people. Therefore, To be poor is happier, because you don’t have much to lose, but still you will suffer, and we must accept it, we cannot deny it! because it is happening all over the world. But better we should be prepared it for the future generation, do virtuous deeds, make merits, practice Dharma activities, That’s it! and happiness is waiting for you! Do it now! to get it now!, if you don’t do..when you’ll do? Just before die or after die???? Be aware of every moment! Its impermanence, understand it! And the life is very beautiful, as I always say! Smile always be happy! and do it now, as said above! And why monks are happy? I think you the answer already, by reading the blog above. So why can’t you be happy too! Apply to your life and try it! You’ll be happy to, a real happy! I never know how much my salary is, I don’t spend my life waiting for the last day of the month.. I am not interested in trying to make more money if I have to waste my short life doing thing that is no longer meaningful in life…. So, my happiness is just define differently from ..! I wont call my self poor heheheh cos. I don’t feel poor. ( i think this internet boom … Youtube and facebook.. Really have major impact on how people can quickly have access toward the path of Enlightenment….. I learned much more now than in the past that i have to rely on only teacher and books…. Feeding the lost or hungry mind still need internet…). :). I am proud of you, always ! wow! yea sure i’ll manage ur blog.. i would love to read ur blog hihi!